Here we are again, burning down highways, making it groovy, rocky, bluesy and everything in between… The spirit of Rock ‘n Roll is captured on this live album. That is how we feel it and we hope you do to! We called this one Feelin’ Alive, because that is what playing in this band, with these guys, is all about. Night after night, the moment we walk on that stage, we feel alive… we love playing and delivering the goods. This one captures the heart and soul of my band as we are now! After being on the road for more than 22 years, we are still Feelin’ Alive. It is a great feeling to do what you love. And it feels even better if you know that there are so many people out there that love what you are doing too and give us those positive vibrations night after night. So crank up the sound, let the music touch your soul… and Jump For Joy… As always: Have faith! 1996 – Where will it end!? 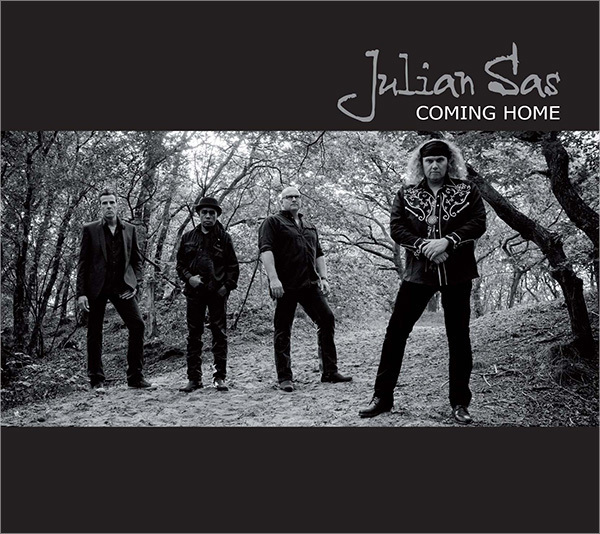 ‘Coming Home’ is Julian Sas’s ninth studio album and the first as a foursome with new addition Roland Bakker on keyboards. 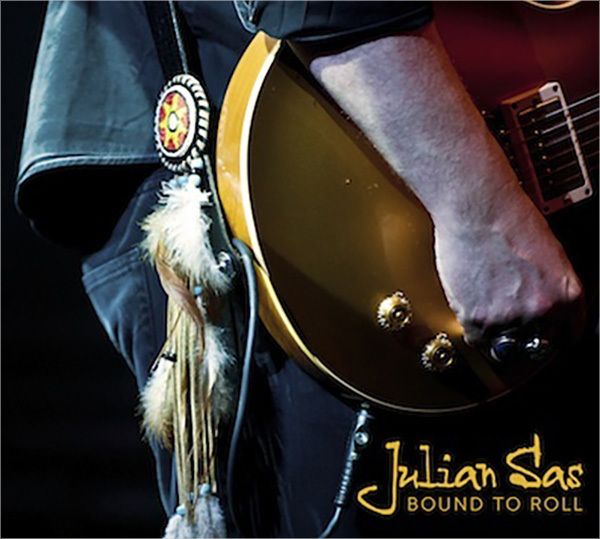 Fans and critics paying attention to detail already noticed on Sas’s previous outing ‘Bound To Roll’, a modest change of direction. Especially the fat Hammond organ licks caught their attention. 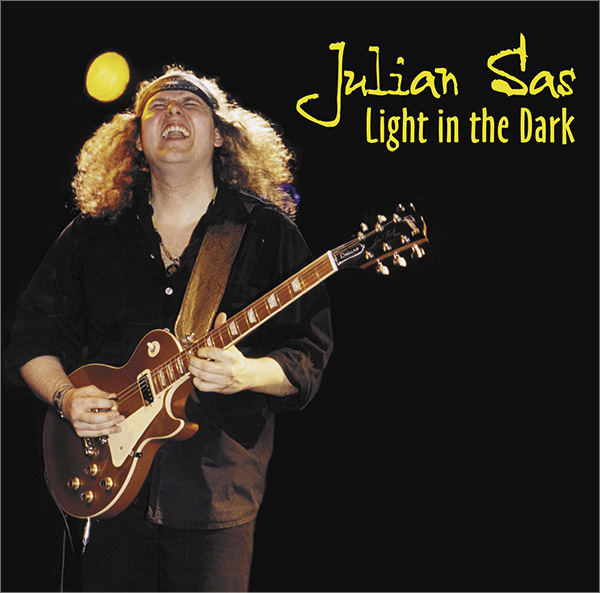 Live on stage, that’s where Europe’s premiere blues-guitarist Julian Sas is at his very best. Loud and aggressive but equally sensitive and intense. Live this bluesman to the backbone is always an event. His guitar playing is full of passion and spectacular. His voice soulful. 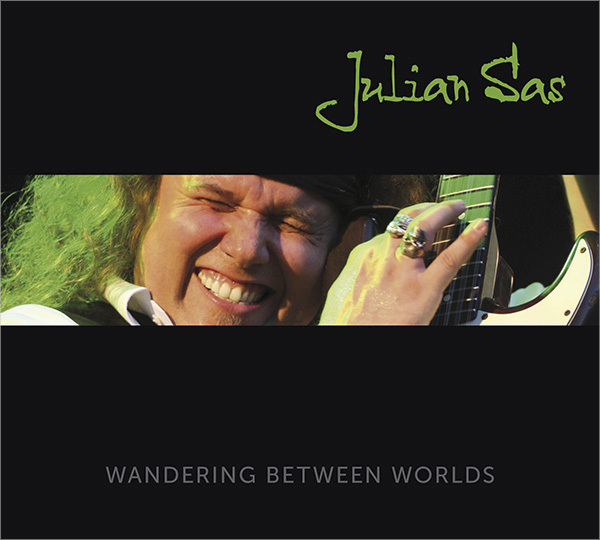 The rhythm section, Tenny Tahamata on bass and Rob Heijne on drums, is solid, swinging and pushing Sas to great heights.‘Wandering Between Worlds’ is the first live CD with this band. 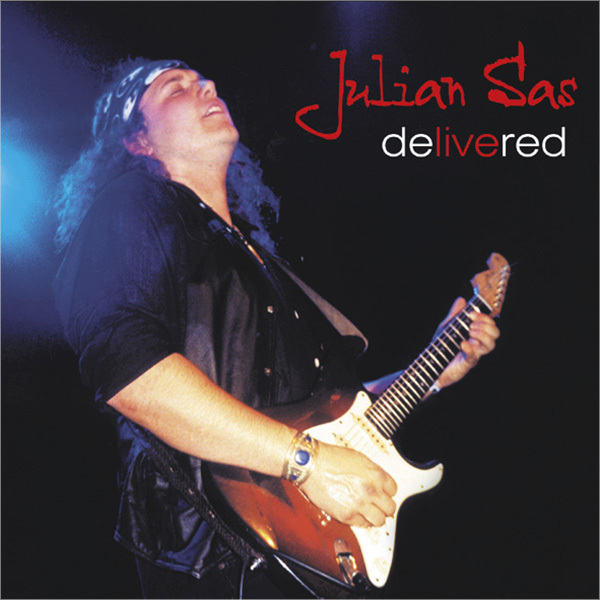 Live on stage, that’s where Europe’s premiere blues-guitarist Julian Sas is at his very best. Loud and aggressive but equally sensitive and intense. Live this bluesman to the backbone is always an event. His guitar playing is full of passion and spectacular. His voice soulful. 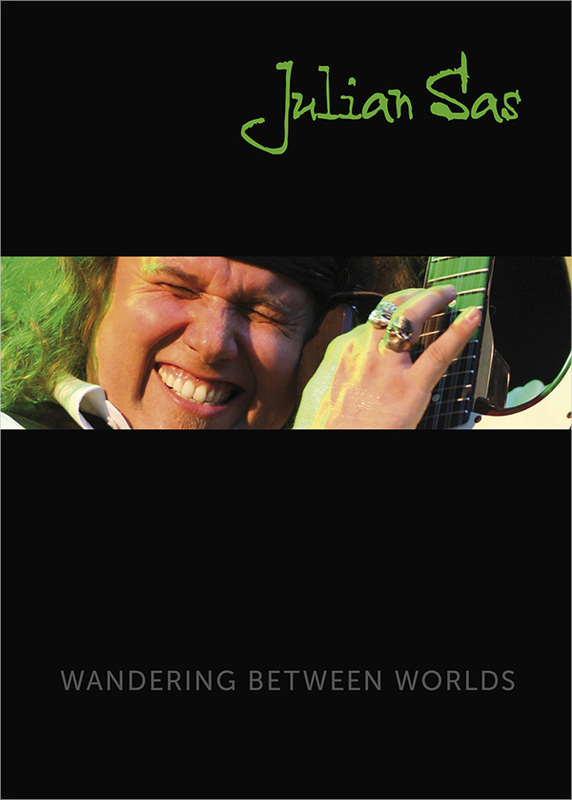 The rhythm section, Tenny Tahamata on bass and Rob Heijne on drums, is solid, swinging and pushing Sas to great heights.‘Wandering Between Worlds’ is the first live DVD with this band. Also a intimate acoustic studio session was recorded as a bonus cd for this dvd only! 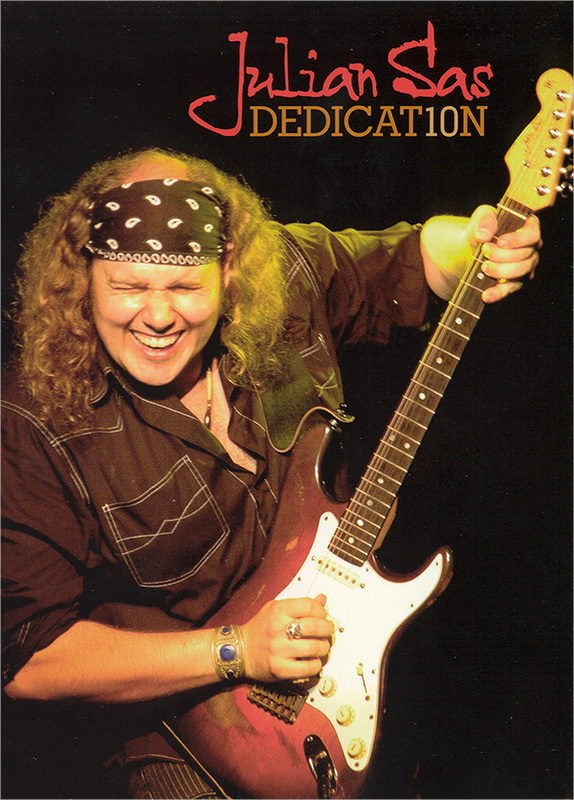 Released on January 8, 2007 and featuring 9 tracks and 51 minutes of pure Blues-Rock. 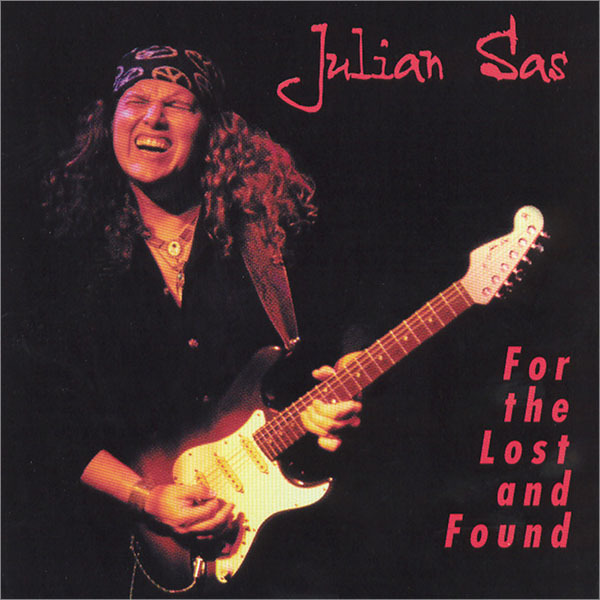 All songs are Sas originals. 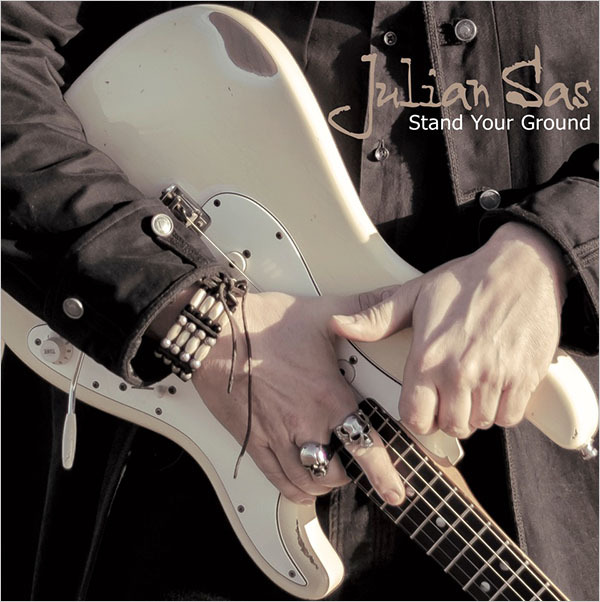 Julian Sas stepped into 2005 with a brand-new album, a brand-new band and a brand-new sound. 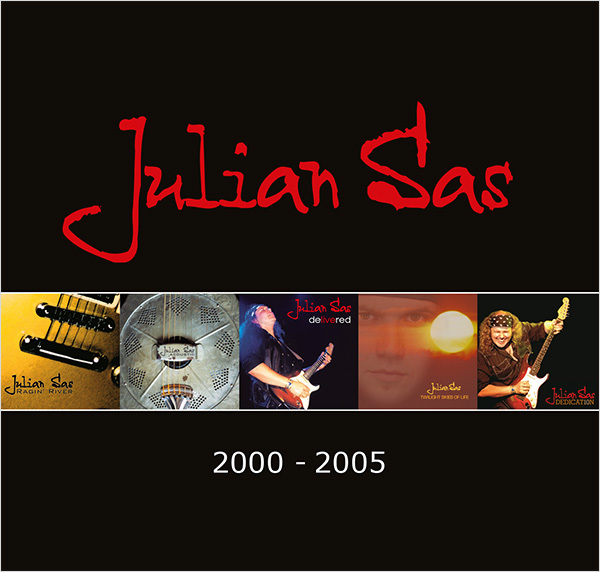 “Twilight Skies Of Life” is Julian’s sixth studio album and a giant leap forward for the axe-man from the Dutch Delta, the ‘Land van Maas en Waal’, that part of the lowlands where rivers Maas and Waal (a branch of the Rhine) are trying to emulate their big sister Mississippi. 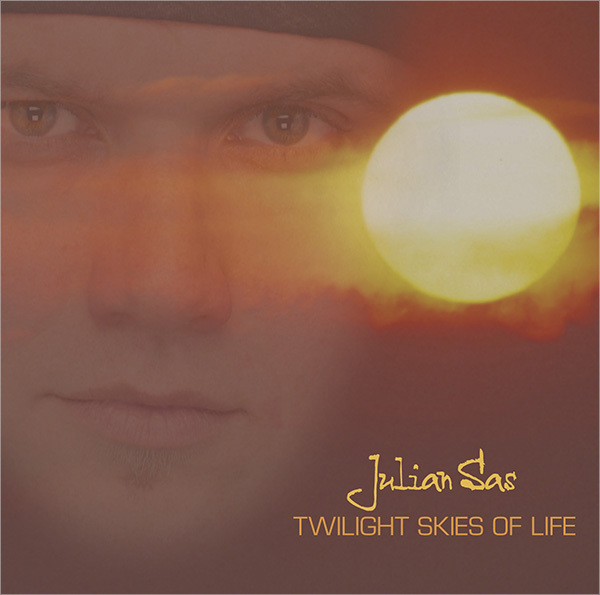 Julian spent four weeks on “Twilight” in the studio with producer Jos Haagmans, who is best known for his work with multi-platinum Dutch-language bards Boudewijn de Groot and Frank Boeijen. The sound got heavier, muddier, fuller. That has a lot to do with the fact that ten years of experience led to a truly international four-piece. Pieter van Bogaert hails from Belgium and schleps an antique Hammond to the gigs. Drummer Pierre de Haard, despite his Greek moustache, resides in Weeze, Germany. The solid bass is in the hands of Tenny Tahamata, an exponent of the long musical tradition of the Moluccan islands. 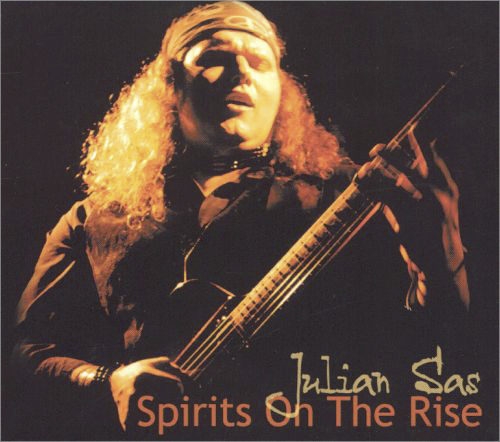 The man Sas, his album and his band are still very much rooted in the power-blues they preached all over Europe in the hey-days of “Delivered”. 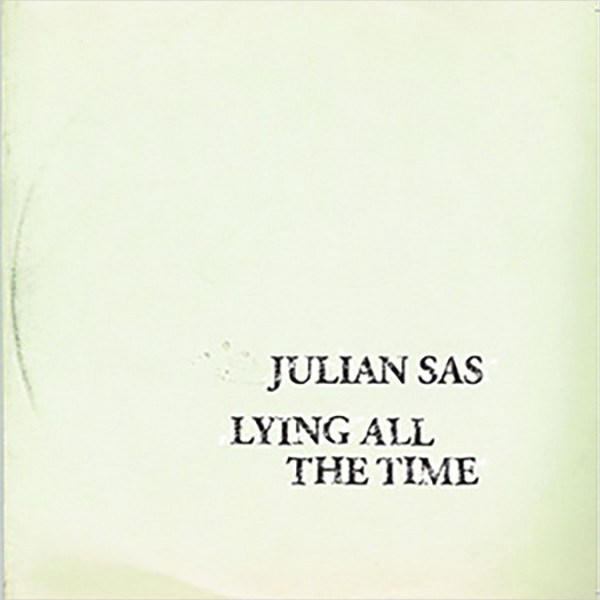 But today’s bigger sound, grown during weeks and weeks of ‘jamming’, has the diversity that reflects Julian’s eclectic taste. He buys 50 albums a month from southern rock to Americana and possesses probably more blues, more ‘jamband’ and more Grateful Dead records than anyone else in Europe. Includes a new version of A Light In The Dark, nowhere else available. 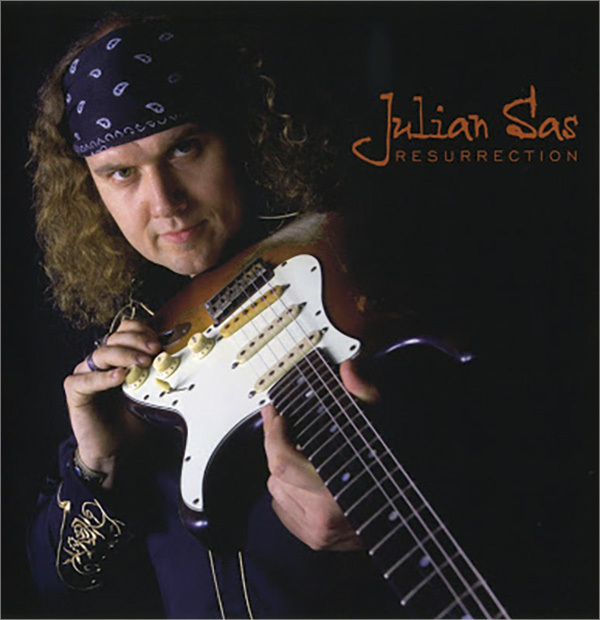 This CD is what the thousands of Julian Sas fans at his gigs have been asking for. 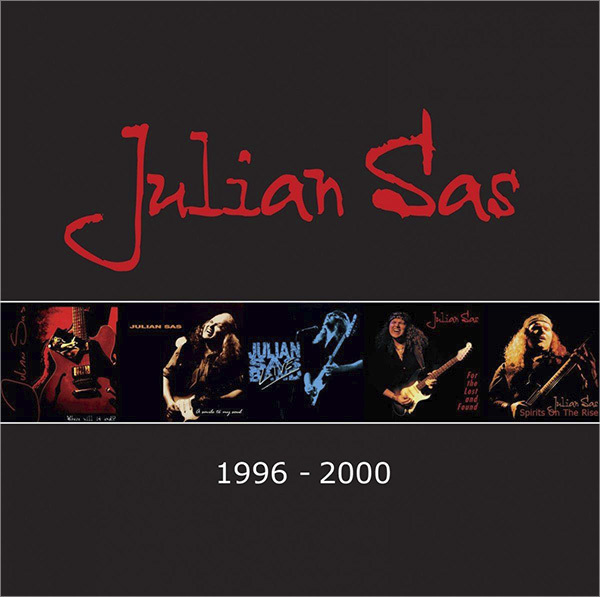 It is 100% live and the track list includes all the Julian Sas classics and favourites from his catalogue of studio albums plus an exciting version of Jimi Hendrix’ Hey Joe. 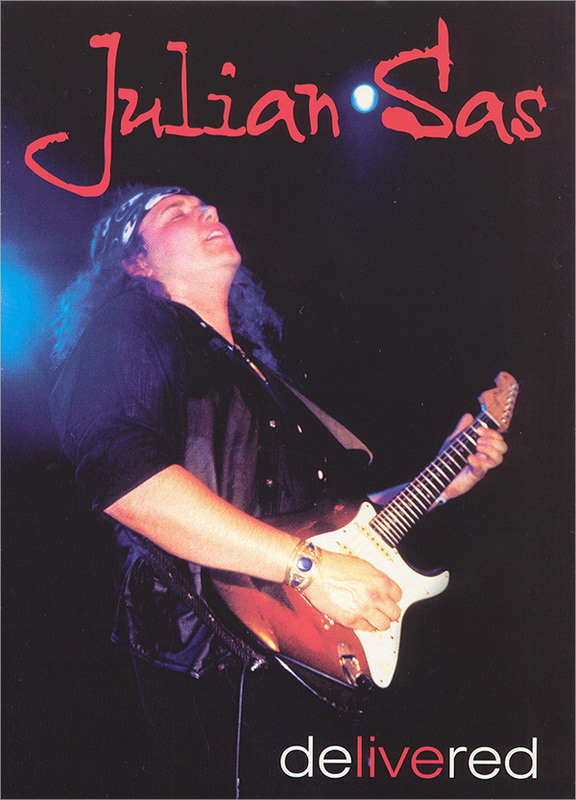 This DVD is what the thousands of Julian Sas fans at his gigs have been asking for. 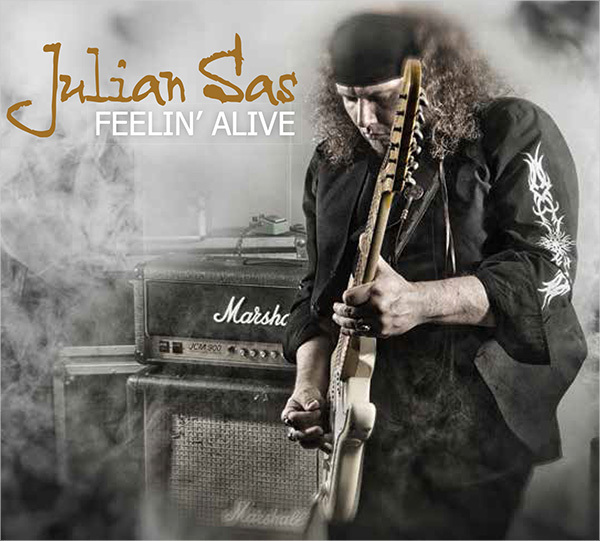 It is 100% live and the track list includes all the Julian Sas classics and favourites from his catalogue of studio albums plus an exciting version of Jimi Hendrix’ Hey Joe. 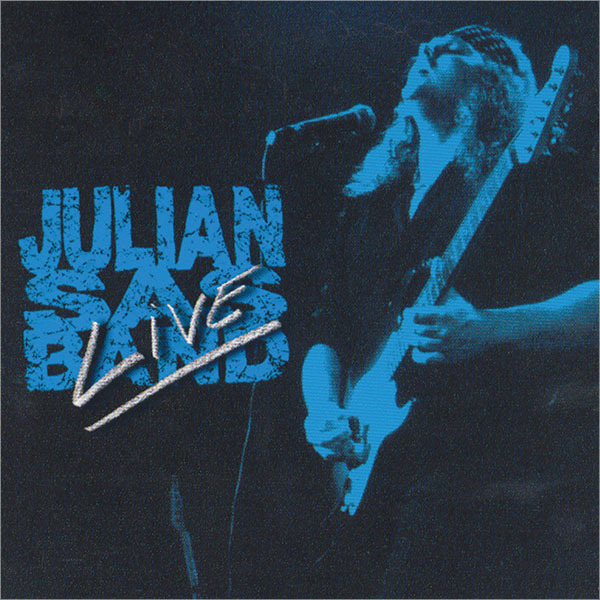 Live was Julian Sas’s third record and his first live album. 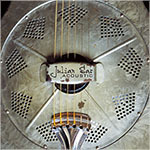 It includes ‘Hey Joe’, ‘Machine Gun Jam’ as well as Julian’s take on Muddy Water’s ‘County Jail Blues. 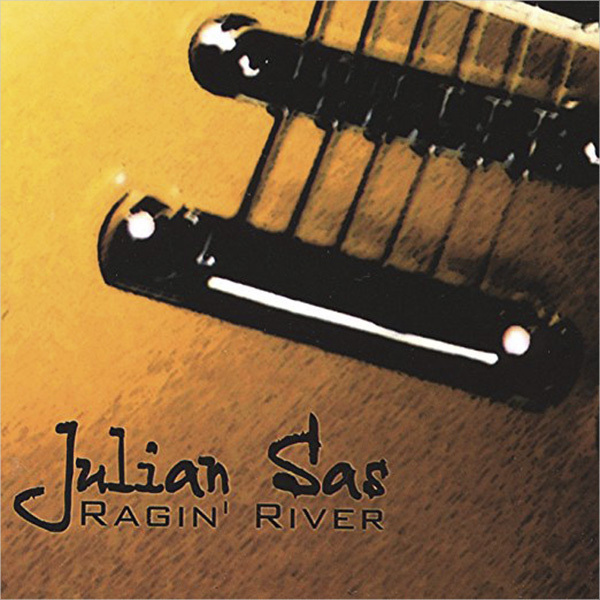 It was recorded at ‘t Vervolg Beverwijk (The Netherlands) on February 20, 1998, and full of honest gutsy music with no needs for overdubs or any other studio gimmickry. Where Will It End! 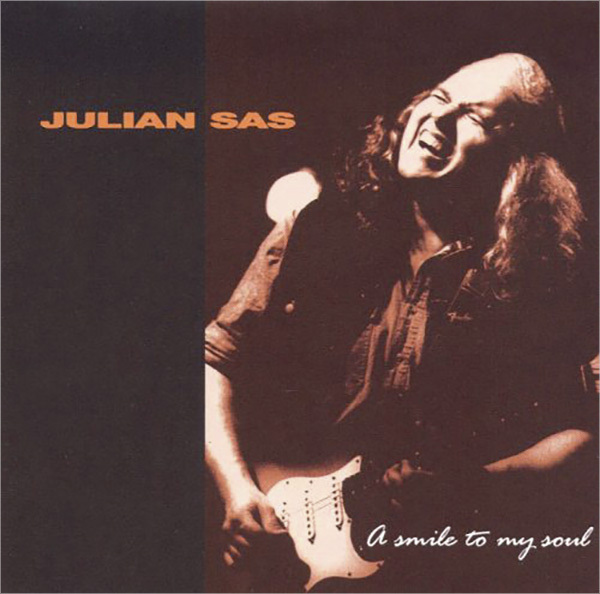 ?’ is Julian Sas’s first album and was released in 1996. 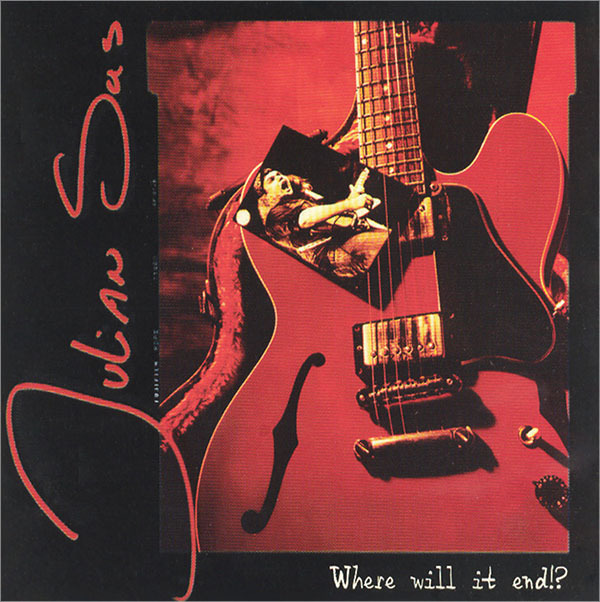 It was recorded, on invitation, in the famous Dolfin Studios in Frankfurt, Germany in 2 days, without any overdubs, put on CD as it was played live in the studio.